To all you nature lovers, it’s time to dust off them hiking boots and get your cameras ready. 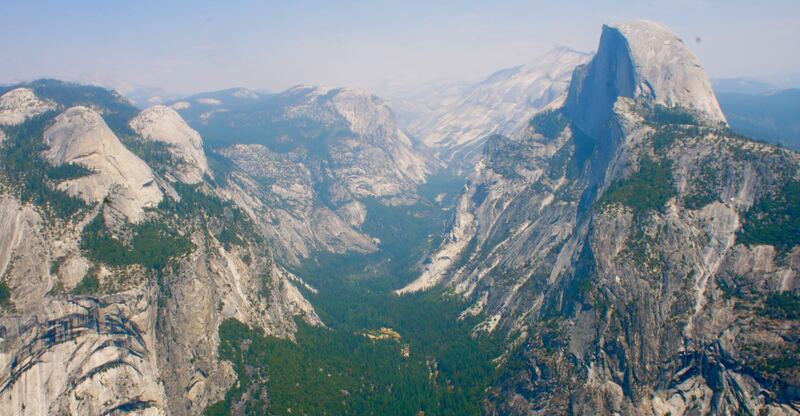 The U.S National Parks Service has listed their free entrance days for 2015! For the dates listed below, it will cost you $0 to visit some of the most beautiful landscapes the U.S. has to offer. Not that you really need an excuse to visit the National Parks, but if you do need a little incentive, this is a great time to plan a trip and get some miles under your boots. Unfortunately, at the time of this posting, the January 19th date has come and gone, but you still have until November to take advantage of the free days. The entrance free days waive all entrance and commercial tour fees at any of the paid U.S National Parks including popular destinations like Yosemite and Yellowstone. You’ll still be responsible for campsite reservations, and any fees charged by third party tours or groups not affiliated directly with the National Parks Service, but entrance into the parks on foot or by car, will cost absolutely nothing. Be aware though, during entrance free days, expect the crowds to descend in droves. Parks like Yosemite are generally busy all year-round but will be even crazier during the free days. If you want to maintain your Zen, a great alternative is to arrange a backcountry permit in advance for the day or even a few days. You can find out more about how to arrange backcountry permits at the U.S National Parks site. Tip – Don’t try to get the backcountry permit the day of. You’ll wake up at an ungodly hour to stand in line forever, only to be disappointed when the permits are sold out. If you still wish to see National Parks, but wish to avoid the heavy crowds, consider purchasing the annual pass for $80 and get access to all the U.S National Parks. As well, all U.S military personnel qualify for a free annual pass, while seniors can purchase an annual pass for $10. Now stop procrastinating and get out there! » Adventure, Camping & Hiking, Destinations, Guides, United States » Visit U.S National Parks For Free in 2015! 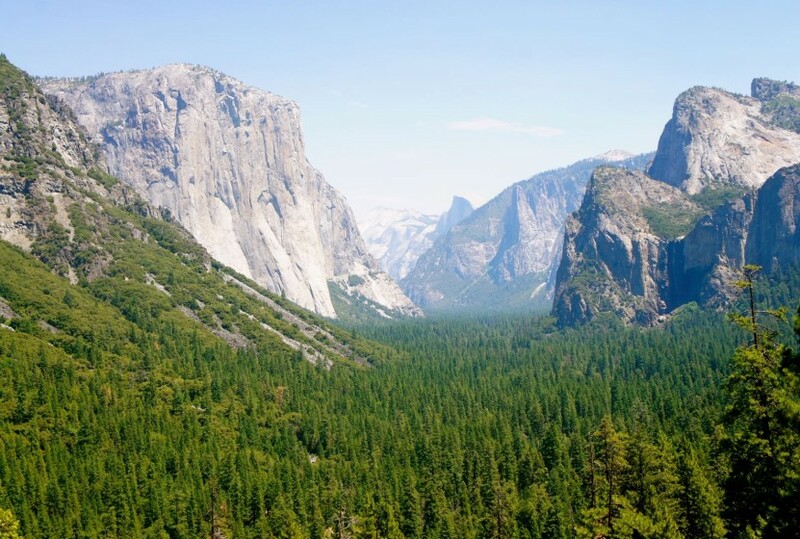 4 Responses to Visit U.S National Parks For Free in 2015! Really useful info! I didn’t know that the US had free national park days. I think certain parks in Costa Rica do something similar but I’m never organized enough to get there on the right day. Maybe this year it’ll happen! Thanks for visiting. I’m never organized enough either :). I generally don’t mind paying since it does support park conservation and infrastructure. But any reason to visit the National Parks around the world is a good reason! Useful post Carey! I also didn’t know that there are free days. I’ll be sure to share it with my friends in the US. Thanks Amanda, make sure your friends take advantage of it while they still can!! !